Junior Racing: Lining up at PHCX – Sheffield Urban CX 2018 – Entries Live!  Park Hill CX (PHCX) will be the second race in the 2017 Sheffield Urban CX series. It will however be the FIRST race in the series where junior riders can come and race too. We have 3 categories and the aim is to give young riders the chance to test their skills and get inspired on our exciting courses. Sheffield is home to a vibrant and growing cycling community across all disciplines, MTB, Road, CX, Commuting, Cycle Speedway, BMX, Dirt Jumping, Downhill, you name it, Sheffield has it all. 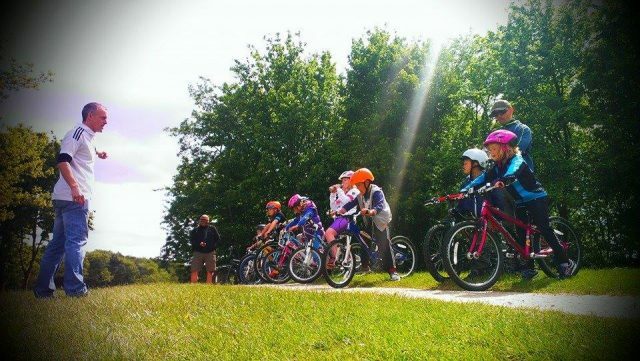 Its an exciting time to be a young cyclist in ‘The Outdoor City‘ and there are some fantastic opportunities and pathways, that allow the new generation of riders to develop skills and compete and get inspired. Sheffield is also home to some hard working cycling clubs (see the list below) that can provide a pathway to competition. However it could be said the biggest, and probably most influential / understated group are the parents, who’s love for cycling is passed onto their kids. A weekend family ride, riding to school, a ride round the park, these might seem far removed from the fast paced racing we are hoping to see at the PHCX race, but its still keeping young riders engaged in the sport we love. It also ensures that that new shiny bike gets the odd scuff and scratch from been used and enjoyed and doesn’t just get left outside gathering rust. The races we are holding at PHCX are for different age groups, but like the adult races we are inviting riders from all backgrounds and abilities to come and experience racing for the first time or as one of their season races. The ideal bike for the non balance bike PHCX course is one with gears, Mountain Bike or CX bike or a flat bar commuter bike are best suited. Gears are a definite requirement and we also advise MTB type clipless SPD pedals with the recessed cleats to allow for running trainers are also acceptable. The Rother Valley Rippers sessions offer young riders the chance to develop their skills in structured sessions based around the BC Go-Ride sessions. The lead coach is a level 2 MTB coach and MTB is THE key focus for skills development. The sessions also teach skills that can be applied to a range of disciplines. Sessions are coached on the surrounding trails and mini events such as timed runs and dual slaloms are a feature of the later sessions. Sheffield Cycle Speedway is home to some of the fastest cycle sport in the world. Join our international stars on training night to push yourself to the limit or simply get on a bike. If you live over towards Chesterfield / Mansfield way then Bolsover District Cycling Club has a very active Go-Ride section. British Cycling trained level 2 cycling coaches deliver skills sessions and offer racing opportunities in CX, Road and MTB. This welcoming club also offers club rides for riders from beginner to full on whippet! This great resource is situated on the north of Sheffield in the Stannington area. The 1km closed road cycle circuit is perfect for riders of all ages and abilities. Coaching sessions are offered here and taster sessions where young riders can borrow a road bike are also run. The overall aim is to support local people of all abilities to access cycling in a safe environment.